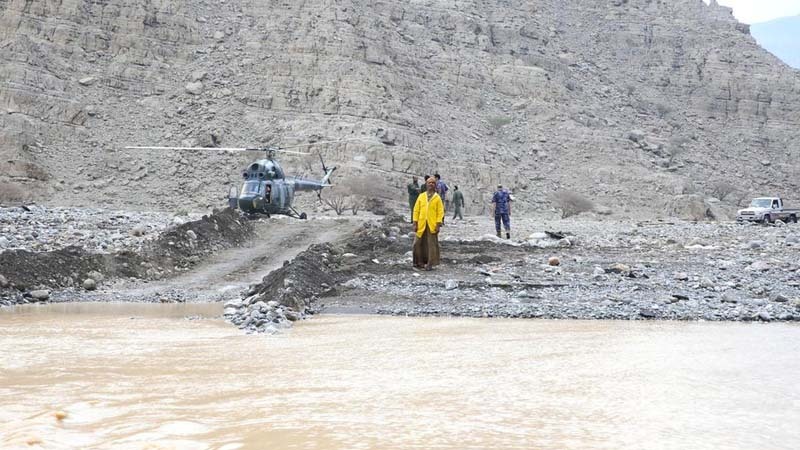 Emergency personnel rescued 570 people trapped in valley and mountains in the emirate. 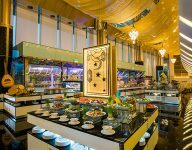 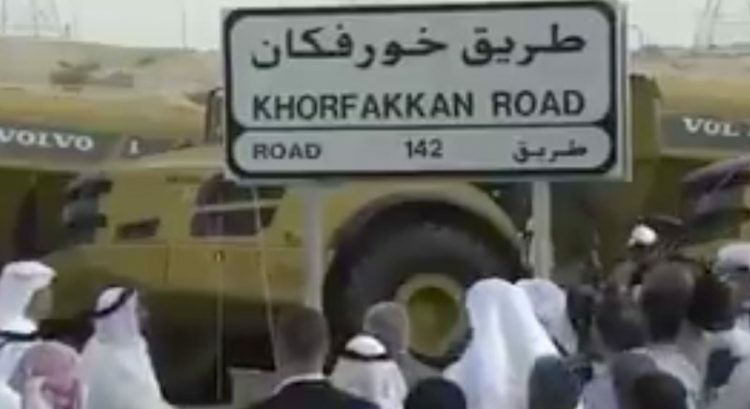 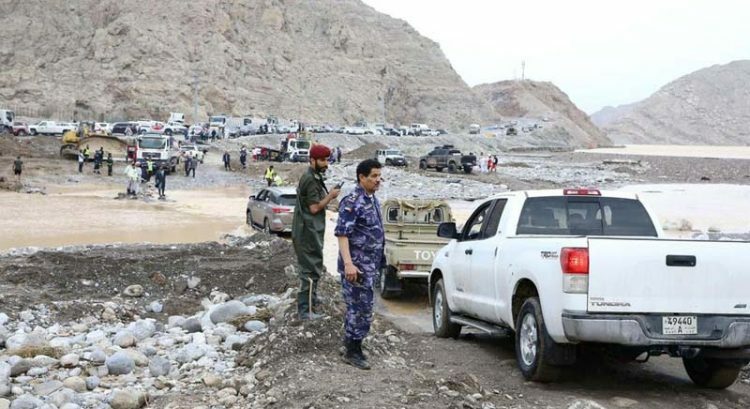 DUBAI – The Ruler of Ras Al Khaimah praised the swift rescue of hundreds of residents left stranded by flash floods during heavy downpour in the emirate earlier this week. 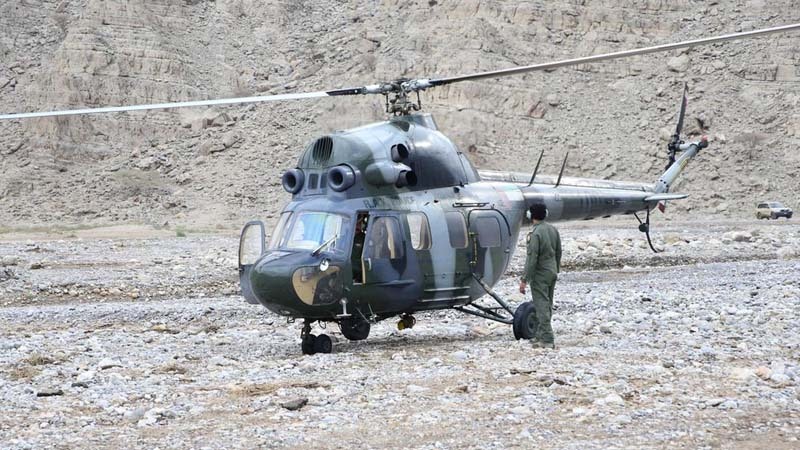 Emergency personnel rescued 570 people trapped in valley and mountains in the emirate, with 170 people airlifted to safety from Jebel Jais, the UAE’s tallest peak. 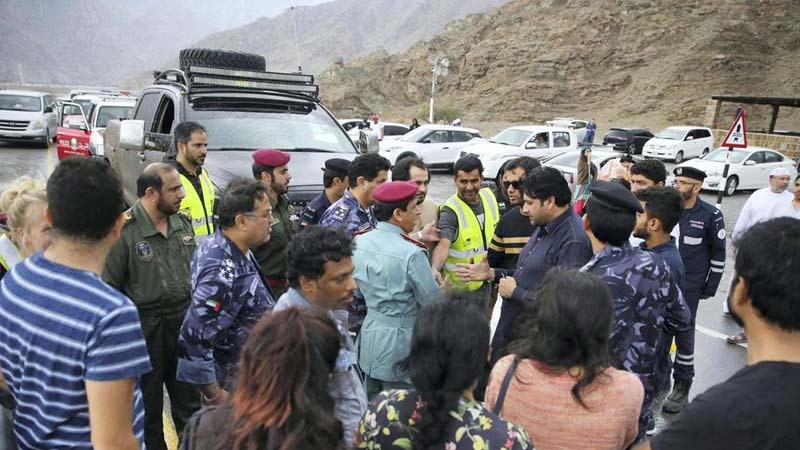 Sheikh Saud bin Saqr Al Qasimi, Supreme Council Member and Ruler of Ras Al Khaimah, thanked the personnel of the emergency services for their quick action. 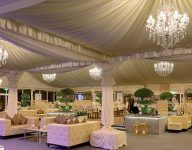 Sheikh Saud lauded the joint effort of rescue teams from Abu Dhabi, Dubai and Ras Al Khaimah to help those stranded in the emirate. 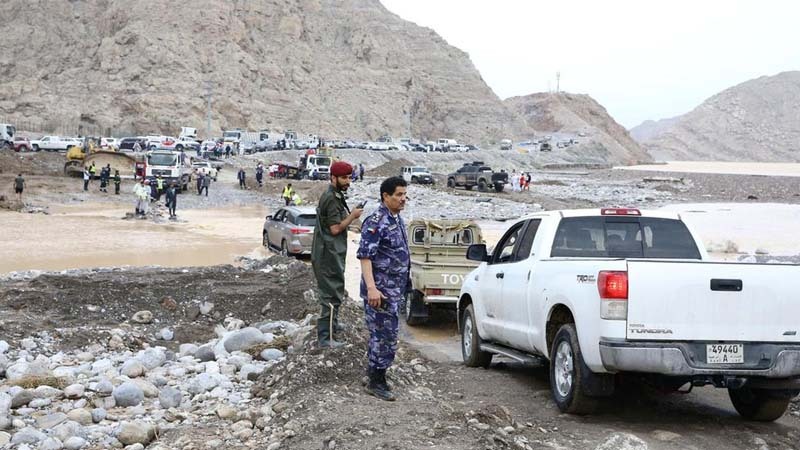 According to the National Centre of Meteorology, more than 154 millimetres of rain fell over Wadi Shah, a valley south of Jebel Jais in a span of six days.